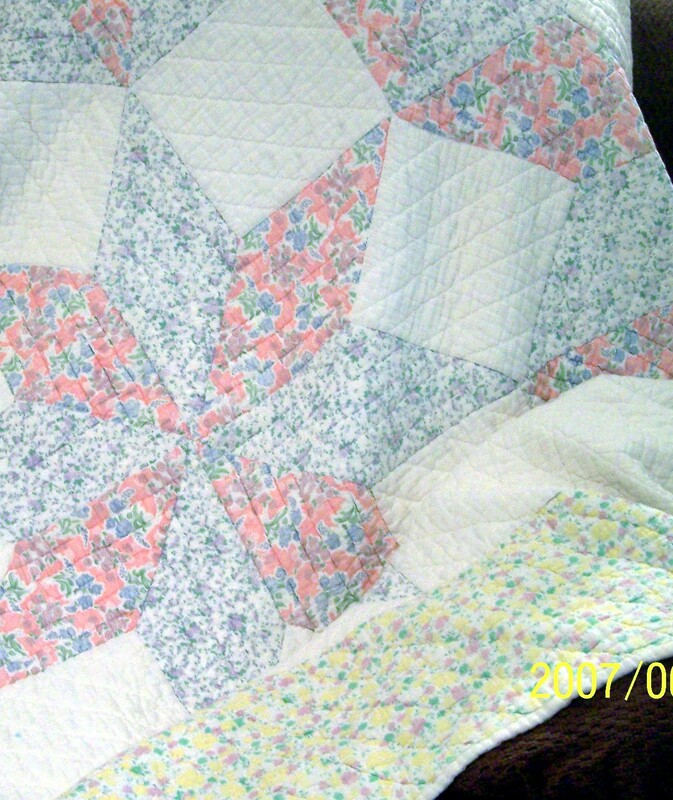 Posted on July 29, 2008	by Linda S.
This entry was posted in Crafts, Free Patterns, Handcraft, Handwork, Historical Textile, Quilt, Sewing. Bookmark the permalink. Thank you so much for pointing out this resource! I can’t wait to share it with my readers. I’ve scheduled a link to your blog to go live tomorrow morning (Central USA time).